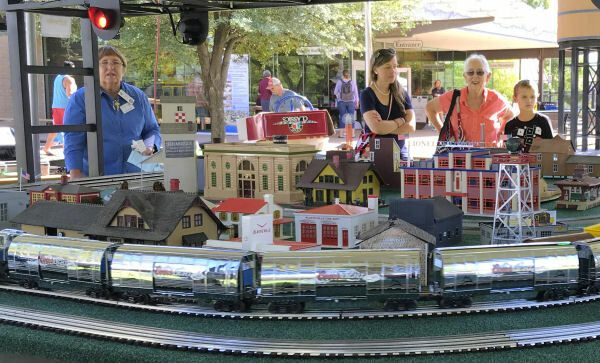 Visitors, Train Collectors, Operators and Hobbyists. and operating, toy, model and scale trains. Meetings are held on the second Saturday of every month. 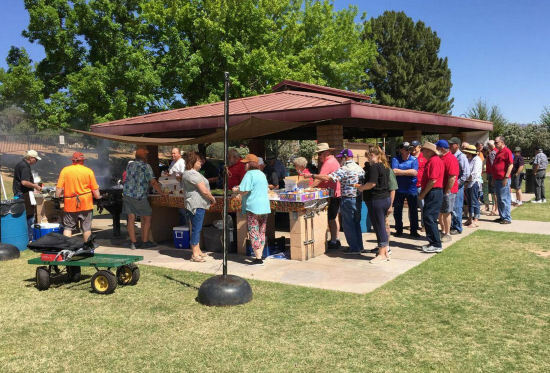 We had a great turnout for the Picnic. Great weather and good food. 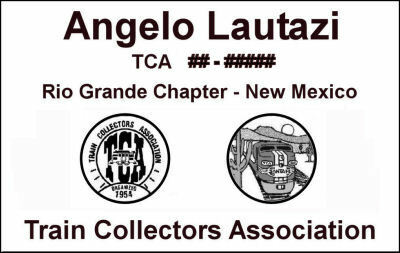 in some upcoming Union Pacific events. The commemorative tour schedule for the Big Boy No. 4014 and Living Legend No. 844 are now online at https://www.up.com/heritage/steam/schedule/index.htm. Janet running her "Silver Bullet" train. 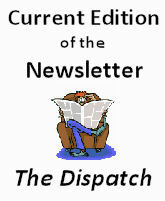 Don't Delay - Order now before they are Sold Out! 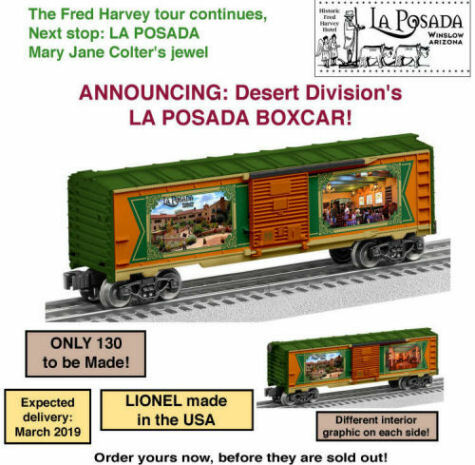 Watch for the 3rd and last car in the Fred Harvey Series of Boxcars. 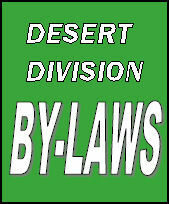 Thank you for your support of the Desert Division. Thanks to all who purchased cars for supporting our club. and come with a magnetic strip. The badges can be ordered with a magnetic or clip style attachment. Contact Angelo to place your order. who would be happy to share their train knowledge. questions to our next meeting. 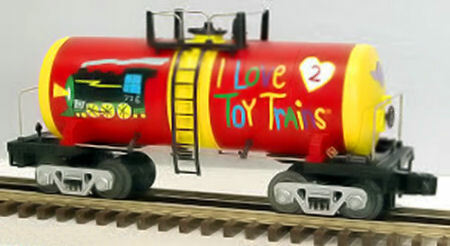 Do you own trains that you want to sell? 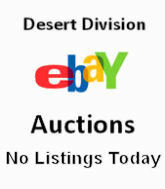 Contact our Auction Chairman for more information.